An optimistic assessment is 10 years. Many others say decades. The fatal crash in Arizona involving an Uber autonomous vehicle in March slowed progress, largely because it hurt the public’s perception of the safety of vehicles. Companies slowed research to be more careful. Across the globe, road marking lines are different, or they may not even exist. Lane lines aren’t standardized, so vehicles have to learn how to drive differently in each city. Sometimes there aren’t any curbs to help vehicles judge lane width. 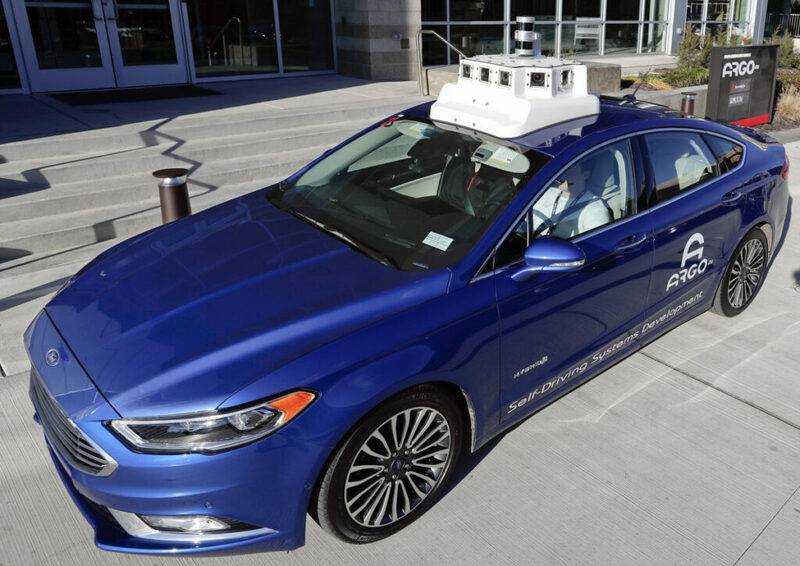 For many years, autonomous vehicles will have to deal with humans who don’t always play by the rules. They double-park or walk in front of cars. Recently in Pittsburgh, an Argo backup driver had to take over when his car stopped during a right turn, blocking an intersection when it couldn’t immediately decide whether to go around a double-parked delivery truck. Add to that the antagonism that some feel toward robots. People have reportedly been harassing Waymo’s autonomous test vehicles near Phoenix. The Arizona Republic reported in December that police in suburban Chandler have documented at least 21 cases in the past two years, including a man waving a gun at a Waymo van and people who slashed tires and threw rocks. One Jeep forced the vans off the road six times. Waymo CEO John Krafcik said that his company’s vehicles are still encountering occasional problems at intersections.